It is always exciting to go to author talks but even better when you discover a 'new' author. A new reading list. Upon attending a 'new' author talk you leave with not only their latest book but also a back-list of novels to read. You discover new worlds that this author creates. 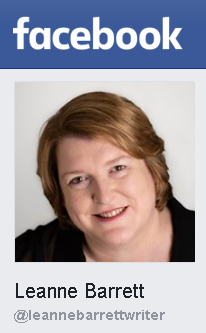 You learn how this author writes their books - a mini master class. With a 'new' author to follow you get a new book to add to your bedside table reading pile every one to two years. 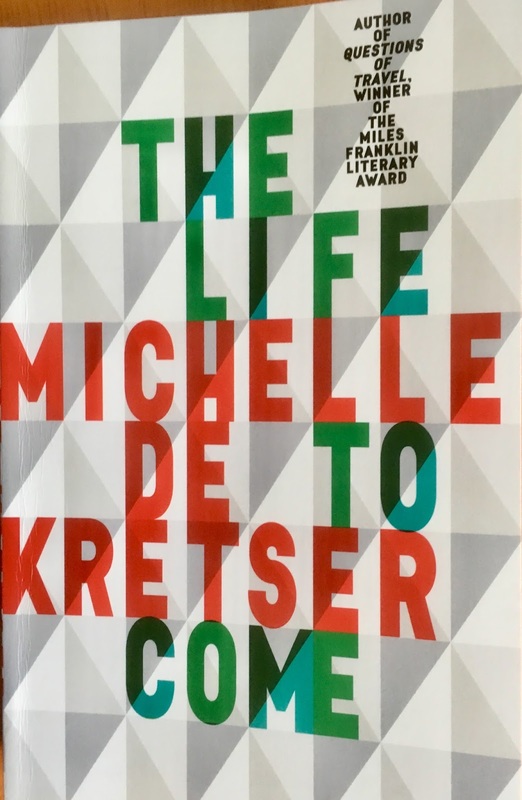 Michelle de Kretser, a Miles Franklin Literary Award winner. 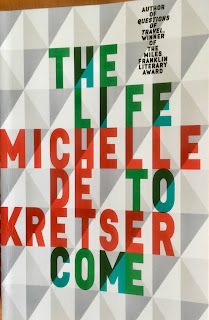 Upon reading the first few pages of The Life to Come it is obvious that Michelle likes to write stories filled with visual descriptions and observations of people. Andrea Ho (the interviewer for the NLA author talk/conversation) described this book as one about place, time, writers, peoples lives and relationships. She continued to describe it as funny, intense with a finality about it, yet humourous. 'The exhibition of paintings at the Australian Embassy was opened by Professor Wilkes, a stately Aboriginal man. A specialist in international law, he was in Paris to give an address at UNESCO. The embassy, the work of a famous architect, was on a monumental scales. It was rumoured that the architect had sought to shrink the French down to size. The echoing corridors that could have passed as tunnels, the reception rooms vast as stations provided a heroic frame for long-boned Australians while turning the local service staff into beetles. Michelle shared with the audience that there are no main characters in the story but the character, Pippa appears in every section. Sometimes Pippa is the central character, other times she has a minor role and in other sections she has only a small part. While reading the different sections of the story we will discover the characters at different times in their life. Sometimes these timelines are portrayed in the character's memory, and on other pages the reader will experiences the character in the present as they move through the story's timeline eg. Pippa living in Sydney as a university student then later in the book we find her in Paris. Michelle likes to write stories that have a strong sense of place and time/period. In this book we visit Sydney, Paris and Sri Lanka with the inclusion of other places like Melbourne, Perth and the Romanian countryside. Andrea asked Michelle about whether she writes about observations or does she make a social commentary in her books. Michelle said that she often writes what she sees so this can at times include content that could be social commentary. 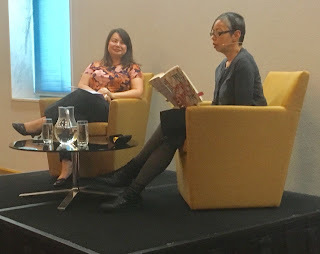 For example The Life to Come mentions how Australian writers don't read each other's work, looks at how we present a construct of our ourselves on social media and includes the undercurrent of a class system. Relationships is another theme presented in The Life to Come. One relationship type that reoccurs in this book, unintentionally, is the friendship between female adults. Michelle explores the adult friendship rather than the more commonly written about teenage or in a romantic/sexual female relationship. Michelle's book explores how adult female friendships change over time. Michelle says that this type of female relationship is often not written about and she wonders if this is because it is difficult write. During the talk Andera and Michelle conversed about how Michelle develops the worlds in her books. 'I want to the characters to interest me,' says Michelle. She is like a puppeteer who likes to pull the stings to make the characters do what she wants them to. Michelle like some other authors does not write about people she knows well. I have heard authors say that when they write about people that they know well, it can limit the development of the character and the plot because the 'real' person might not do that. Additionally, Michelle shared that when you know someone well there is nothing new to explore and discover when you use them for character in your story. In The Life to Come, Pippa is one of these interesting characters that Michelle spoke about. Michelle found Pippa was a more complex character than George, the first character that we meet in the story. Michelle describes Pippa as shiftier and more surprising than George and a character that she could have fun writing about. Michelle also talked about how she likes to write how characters interact with each other. Michelle finds that once the story is completed the characters no longer exist for her anymore because they are not real people. Michelle often writes about real places. With her richly descriptive style Michelle conjures up clear images about locations in her stories. 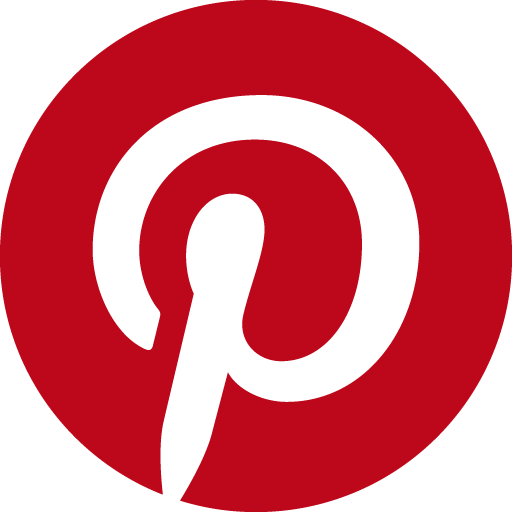 Include descriptions that interest you - if they interest you then they will probably interest the reader. Include aspects about a location that strike you eg. road kill or flowers growing in the cracks on a roadside. Include the differences between places if you are comparing eg. dress codes and food. Readers will fill in the blanks of time that you leave out in the story line. I recall the presenter at a writer's workshop suggest to a aspiring writer - leave out the details of them travelling from point A to point B, we don't need to know them unless something happened that is relevant to plot development. Michelle reminded us that just because you leave a city doesn't mean that it stands still in time. The place may not change in your own memory but it doesn't stop or stand still in the moment that you left. Research your time period. Michelle uses resources like history books, Wikipedia and text books (these resources can also be useful in helping create other aspects of your story's world). When do you stop? Ask yourself, is it a shapely narrative? Edit, edit and edit. Michelle likes to print her drafts on paper and edit them with a pen. Share your manuscript with a few people eg. your editor. This will assist in knowing if it is finished. Michelle's Final Words from her Mini master class - Reading completes the act of writing. The audio of the author talk was recorded by the National Library of Australia on Monday, 16 October 2017. The audio and transcript will be available shortly via NLA News Audio.